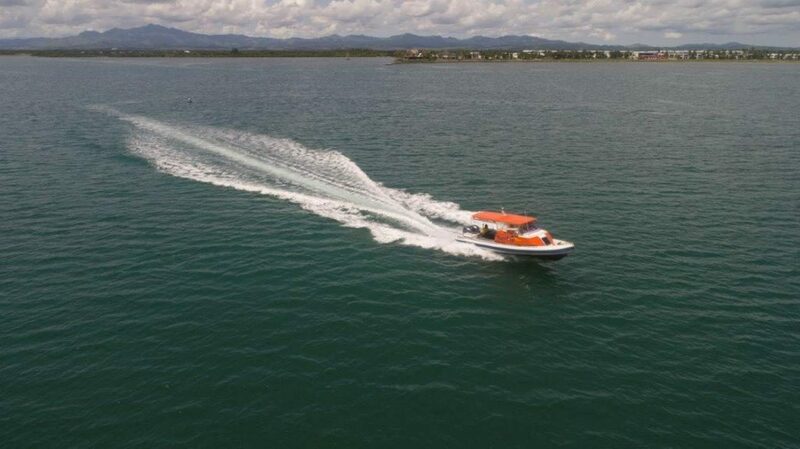 SeaFiji Fast Boat Transfer ex Port Denarau or ex Nadi International Airport to all Mamanuca, Yasawa Island Resorts operates 24 hours day 7 days a week, therefore pre and post accommodation is no longer required and your clients can maximise their island time. SeaFiji Inter Island and Connect Transfer means connections between all Mamanuca Island Resort Properties are available 24/7. Your client can enjoy multiple island stays without returning to Denarau to transfer to the next destination. Now you can combine Mamanuca accommodation with inter island transfer connecting to Yasawa Flyer and Blue Lagoon Cruises.